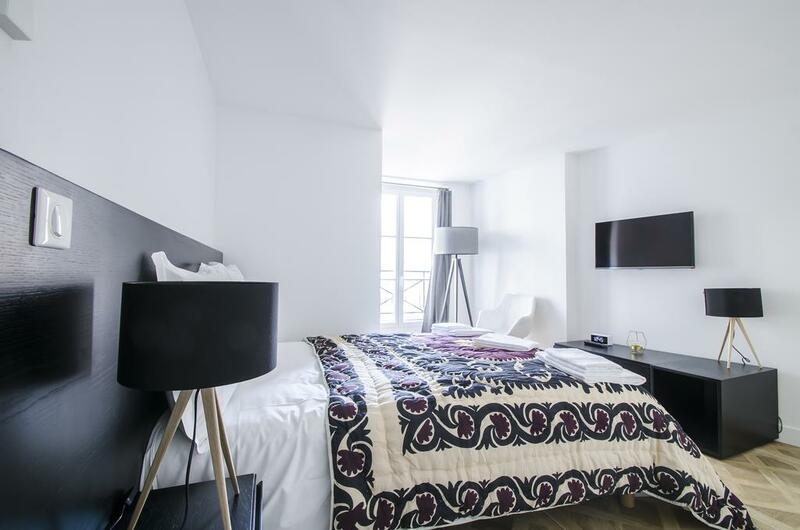 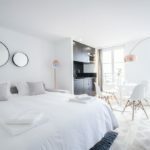 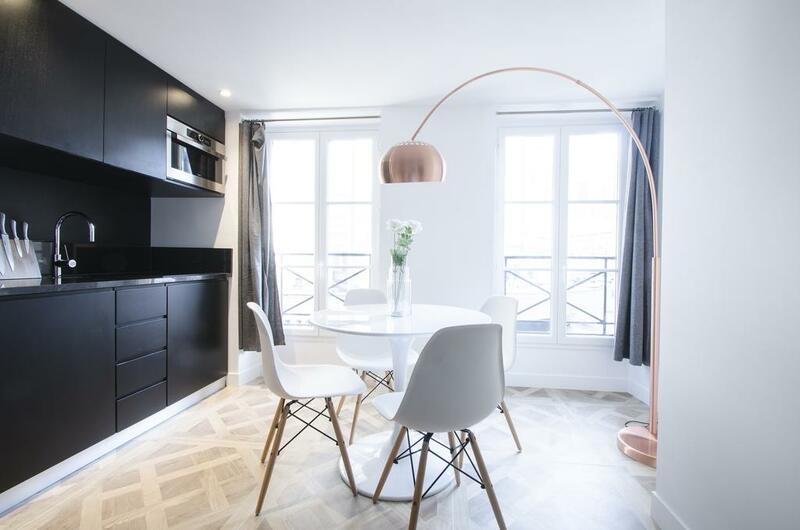 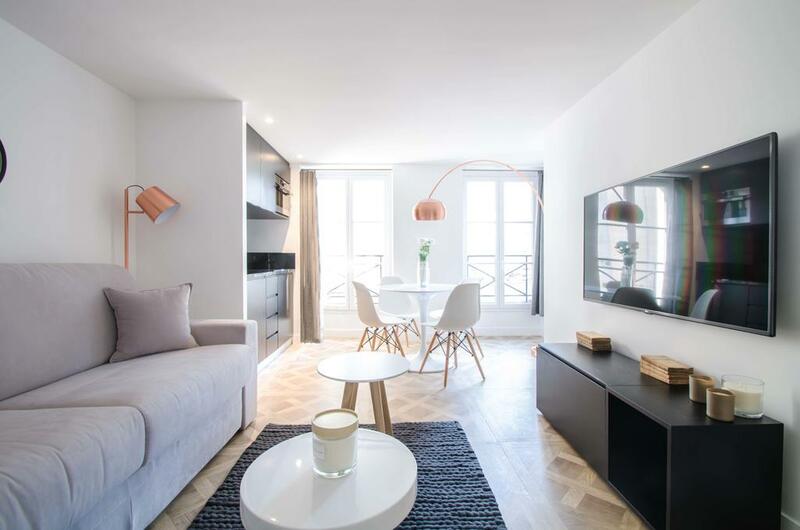 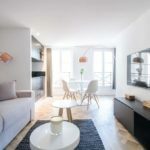 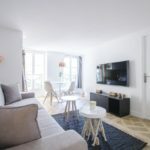 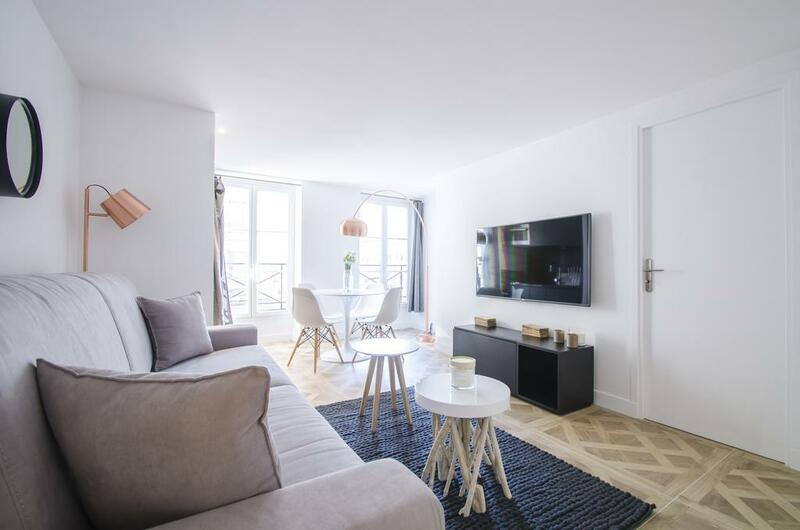 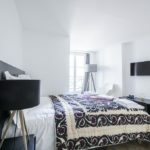 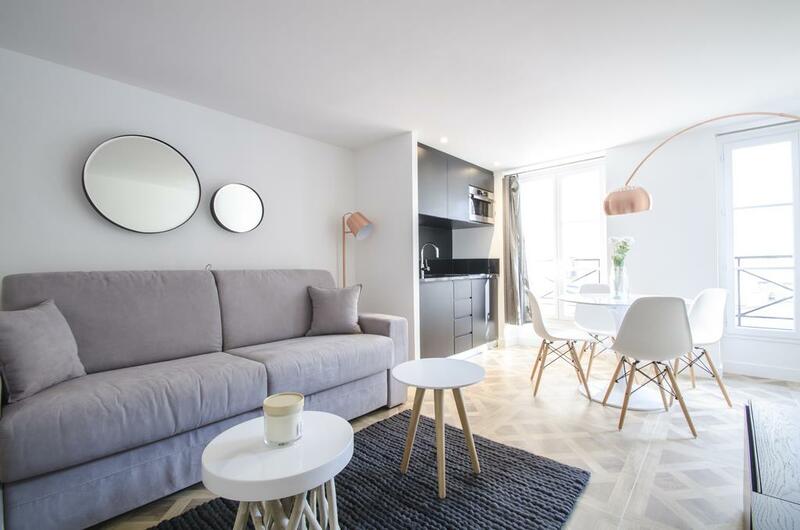 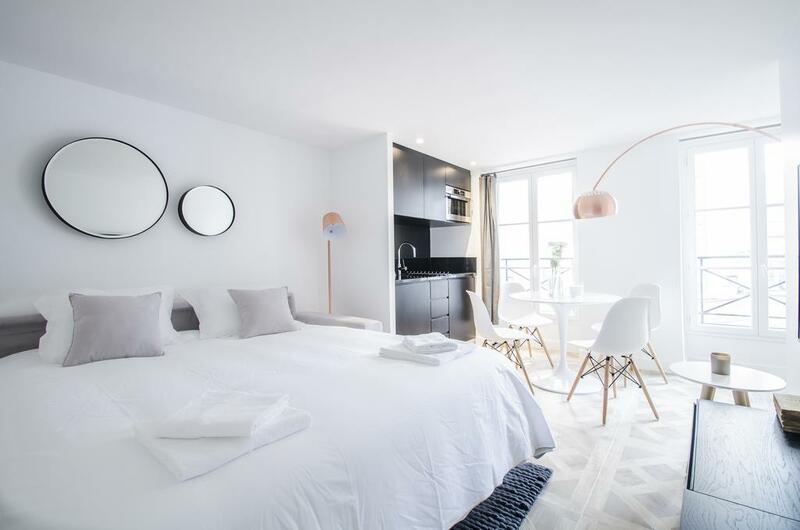 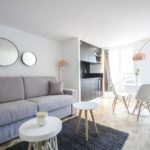 Situated in Paris, 300 m from Pompidou Centre and 500 m from Notre Dame Cathedral, Dreamyflat – Apartment Marais II offers free WiFi. 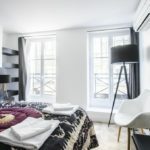 The property is a 14-minute walk from Louvre Museum. 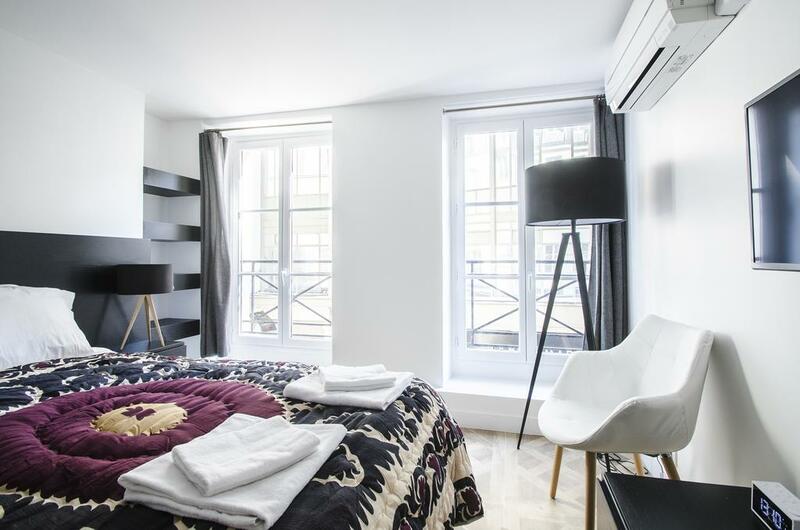 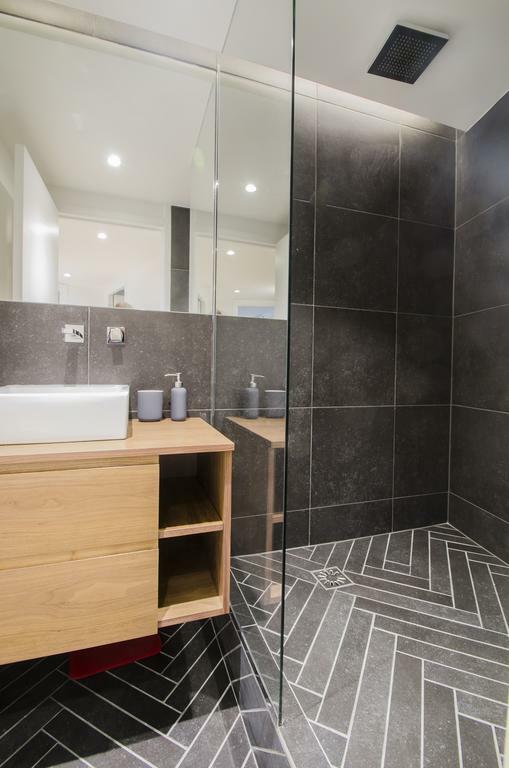 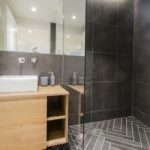 This apartment features 2 bedrooms, a kitchenette with an oven, a flat-screen TV, a seating area and a bathroom. 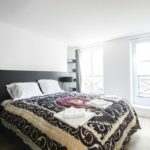 Place de la République is a 17-minute walk from the apartment, while Opéra Bastille is 1.5 km away. 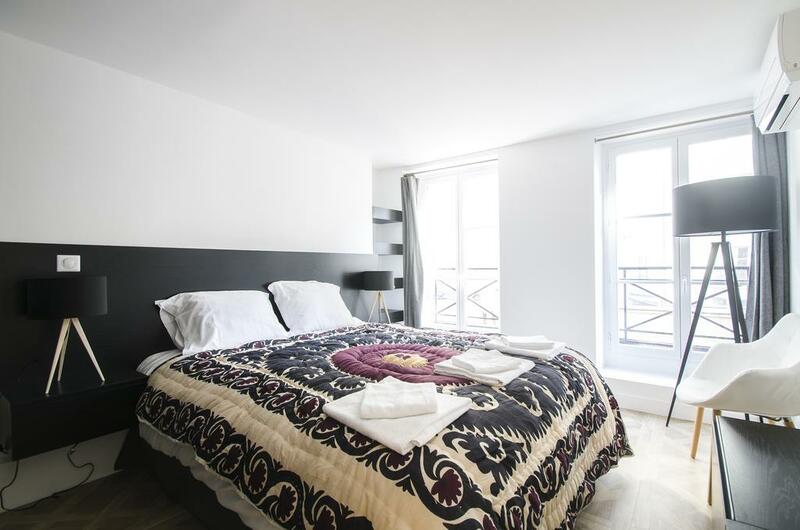 Paris – Orly Airport is 14 km from the property.